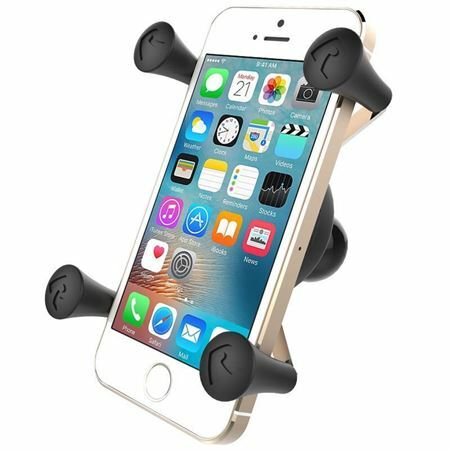 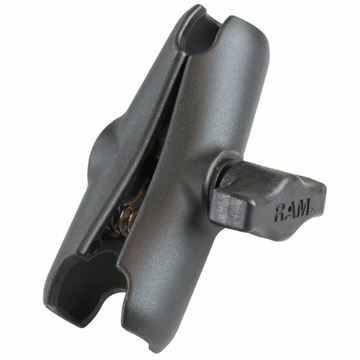 The RAM-HOL-UN7BU RAM X-Grip Phone Holder from the RAM Phone Mounts range is a compact mount for your cellphone that has a beautiful and interesting four leg pattern. 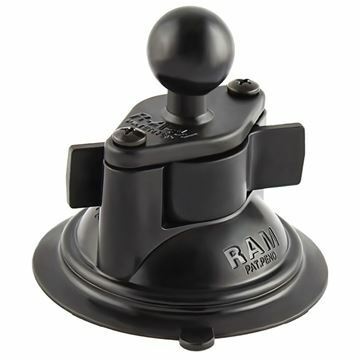 This product looks great in sleek and modern vehicles, and allows you to use it with a wide variety of RAM mounting products. 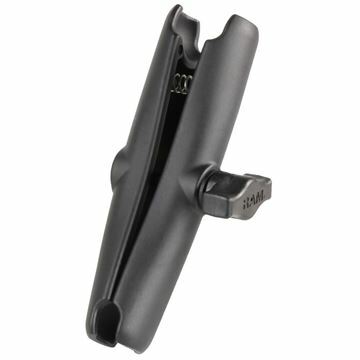 An X-Grip is included for outdoor applications with its tether.